Having owned and run his own successful business for many years, Ian understands the importance of listening to people and their requirements. 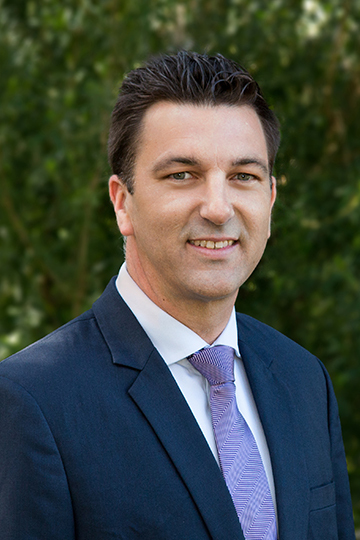 With an outgoing personality and a tenacious drive to succeed, Ian is an invaluable member of the Allen’s Real Estate sales team. Having owned and run his own successful business for many years, Ian understands the importance of listening to people and their requirements. In a competitive industry where professionalism, quality service and results are in high demand, Ian exceeds all expectations. His approachable manner and genuine commitment to helping his clients achieve their dreams with a minimum of fuss, have ensured him a reputation as a leading sales agent with an impeccable record. 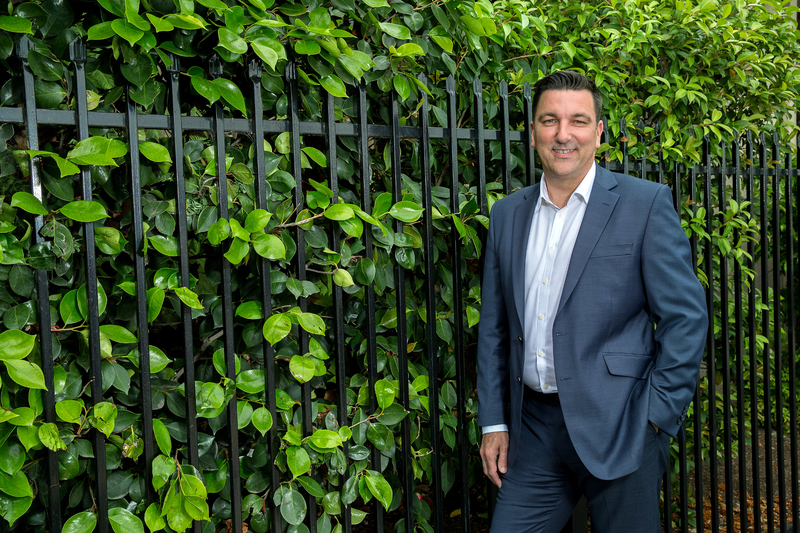 As a local resident for many years, and with an in-depth understanding of the local area, Ian’s knowledge and experience provide him a natural edge in the industry. Hard working, results focused and client orientated, Ian consistently delivers outstanding results. 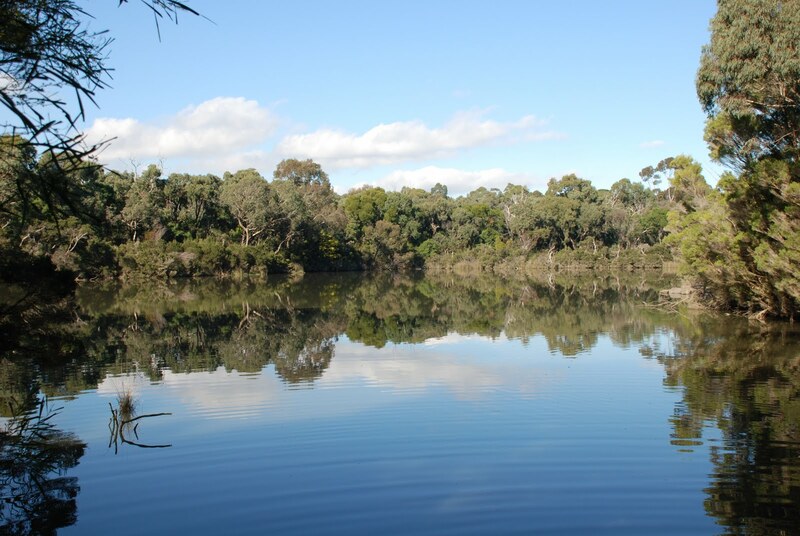 Thank you for visiting the page of McGrath Real Estate – Ian van Eijk as part of the Rainbow gay friendly network. 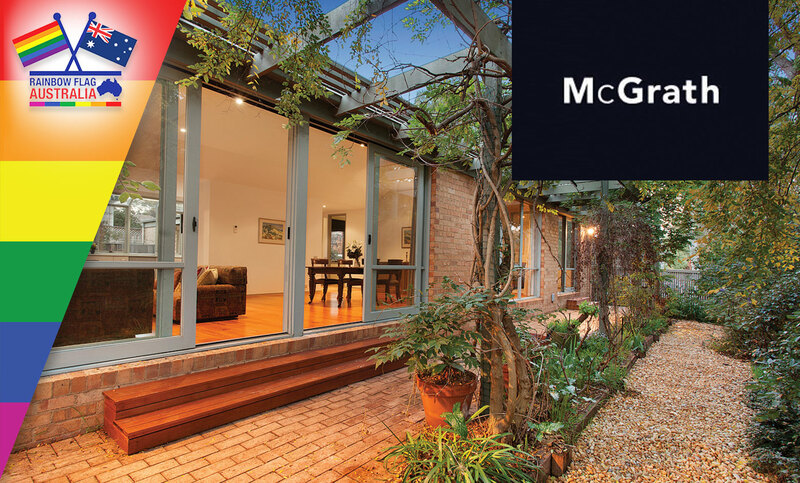 McGrath Real Estate – Ian van Eijk is located in Victoria and are happy to assist the gay and lesbian /lgbti community when looking for Real Estate. 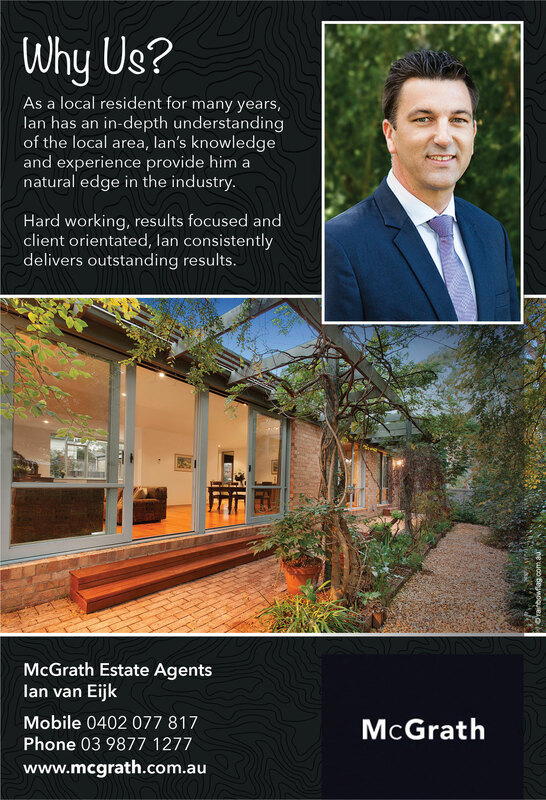 McGrath Real Estate – Ian van Eijk is proud to be part of the rainbow flag Australia network and can be contacted on (03) 8878 9300.